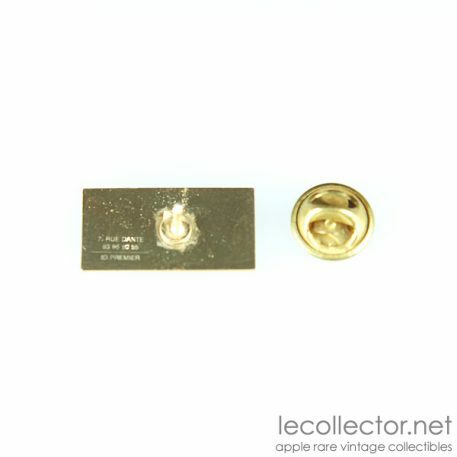 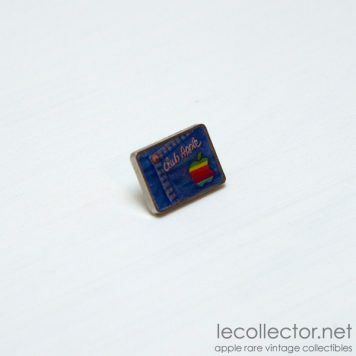 Here is the MCS Apple center lapel pin, a French Apple Center located in Nice in (southern France). 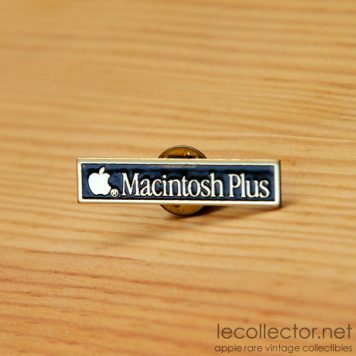 MCS was one of the five first Apple center in France. 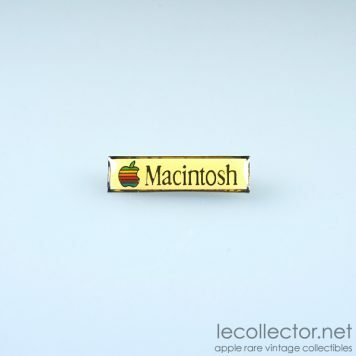 This lapel pin dates back to 90s. 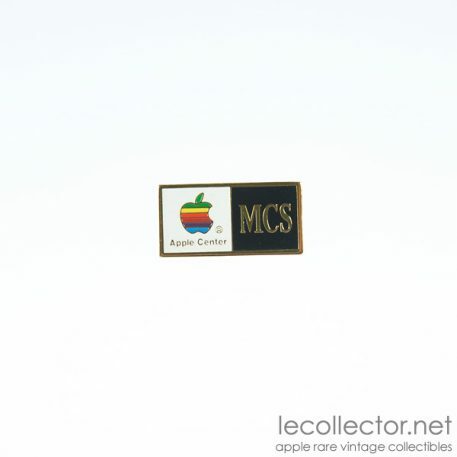 It is the Apple rainbow six colors logo and the initials of the company, MCS. This lapel pin is in perfect condition, it is quite rare in such perfect condition. 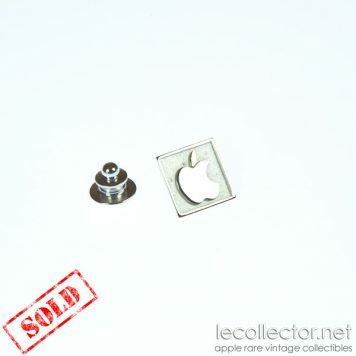 This is a 3 Mac ranking, rare collectible. 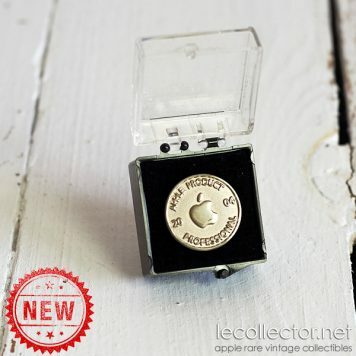 We have only 1 of this beautiful mint lapel pin in stock, so don’t wait !